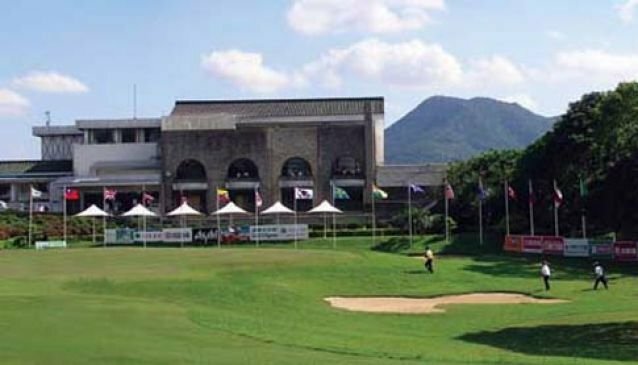 The New Tamsui Golf Club (alternate spelling: New Danshui Golf Club) is actually not new at all, as it was built back in 1969. At about 20 kilometers outside of Taipei in the Danshui District, it's one of the closest courses to the center of the city. The course is not overly long at 6,620 yards (Par 72) from the white tees, but golfers will be challenged and need to be ready. The front nine welcomes guests with back-to-back Par 5's to begin the round. Most of the course plays at 150 meters above sea level with undulating fairways. Facilities at the course are limited, but the clubhouse does offer lockers rooms and a restaurant.